Ecommerce is on the rise and so is the competition. To stay in the race, you might have unknowingly cut corners and overlooked deficiencies of your store like outdated content, store policies, un-optimized pages, ineffective SEO, longer website loading time and old (still active) coupon codes. They might be hurting your sales now! Content is the soul of your business and speaks for it. So replace any expired content on your web store with something that is current. This can be content on the about us page, home page or product pages, the client speak, video clippings, etc. Make sure you have the right content that conveys the right message, connects with your audience and informs them about your products in a way that makes the most impression on them. With search engines placing more emphasis on authentic and truly useful content, you need to show your readers (potential buyers) that your domain expertise is truly in-depth and the quality of your products and services can be trusted without a doubt. Over time, aspects like shipping price, FAQs and store policies change. Probably, you are still in the same “set it and forget” mode that you were in, when you started your web store. Things change quickly in the eCommerce domain, especially variables like shoppers’ taste, trends, market preferences and competition. If you can afford faster and free shipping, provide it. It is one of the pressing demands of the customers today. You will see more conversions on your site if you promise fast and free shipping. Spell out refund and return policies. Reflect your intent clearly in the warranty or guarantee clause. Clarify the provisions for replacement of defective products or refund of entire amount for cancelled orders. All the terms and conditions should be in the right place to avoid disputes later; if they remain unresolved, they will spoil reputation and hurt sales. Internet shoppers are wary of their information privacy on the internet. Go an extra mile to assure complete protection of their transactions and privacy on your web store. Choose a reputed SSL security provider for your website, like VeriSign. Enforce stronger cyber safety policies to protect your store from Internet threats like hacking or phising. Review your website security policies regularly to keep your business safe and customers happy. If customers know it is safe to shop from your site and any data they share will be kept secure, they will have no qualms about shopping from your site. The product pages in your e-store are made up of images and text. If you want to stop skippers (hurried visitors) in their tracks and make them think about your products, you better get sharp, clean and realistic images of all your products uploaded on your e-store. Spend more bucks and get them style-photographed. Support the image with relevant content that describes the product well and provides the right information. Bring to your product descriptions a tinge of sales copy that engages and emotionally bonds your products with customers’ needs and expectations. Avoid content clutter and finely balance the images with relevant text on the product pages. The content should help readers take informed decisions about your product and catalyze the conversions. Hire a professional copywriter; if you cannot do that; avoid the mistake of copying from somewhere else because Google will punish you by ranking your web store at the bottom of SERPs. Place your primary and secondary business keywords in the content, titles and product page URL so that the right traffic is directed to your store. Also make sure that all the product images are tagged. ALT tags make it easy for search engines to understand the images and give your e-store and product listings higher rankings in image search results. Your business gets greater visibility and more conversions. That should be your prime objective. You have been using promotional discount coupons to bolster sales. But once the season is over, you forget about them and they still keep showing up when web store visitors are searching for products. 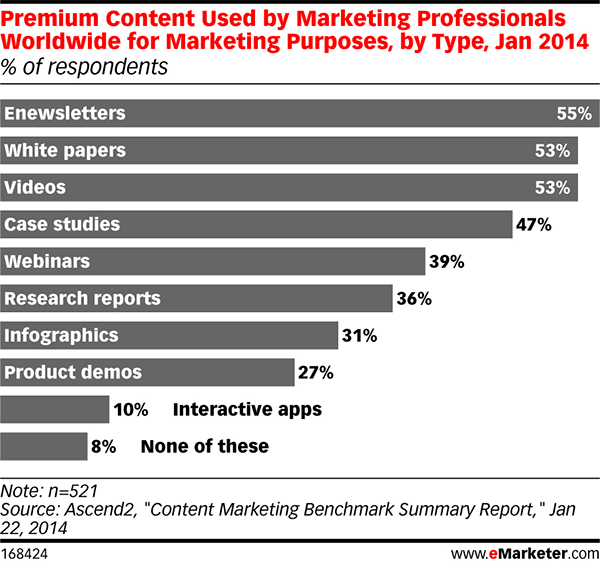 Expired coupons mean irrelevant content on your website, which is of no use to your visitors. So get rid of them. Check the validity of each and every coupon code and delete the invalid ones. Speed matters for eCommerce websites because every second lost in loading, translates into loss of potential customers. KISSmetrics has a really insightful article on this subject, which is a must-read. 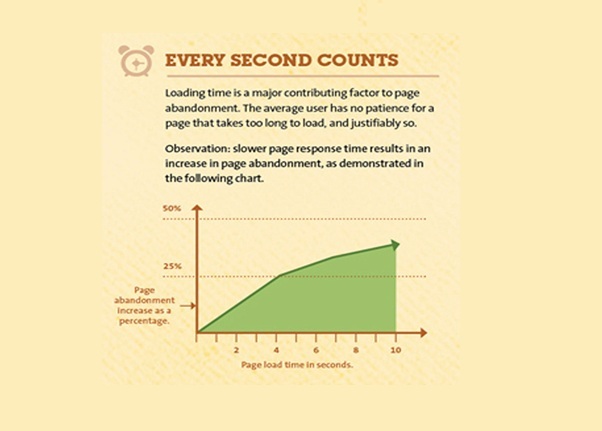 Your website might look attractive, but what’s the use if it repels visitors with its slow loading time. Hurried visitors, especially online shoppers don’t have the time and patience to sit around and wait for your e-store to load, when there are many faster options (your competitors’ sites) out there. So check if your web store takes more than 3 seconds to load. If it is, you better get working on it. 40% of visitors abandon a website that takes more than 3 seconds to load. Thereafter, an incremental increase of 1 second increases the abandonment rate by 25%. Imagine the lost business opportunity if you have a slow loading e-store. Ecommerce’s exponential growth is fueling fierce competition. If you do not want your competitors to breathe down your neck, you need to take corrective steps and churn up your sales figures.